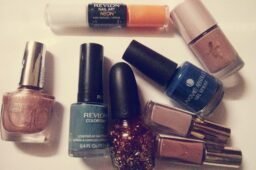 This is the 3rd ever Revlon nail polish I have ever tried and I have to say, it has had a serious mani love effect on me. 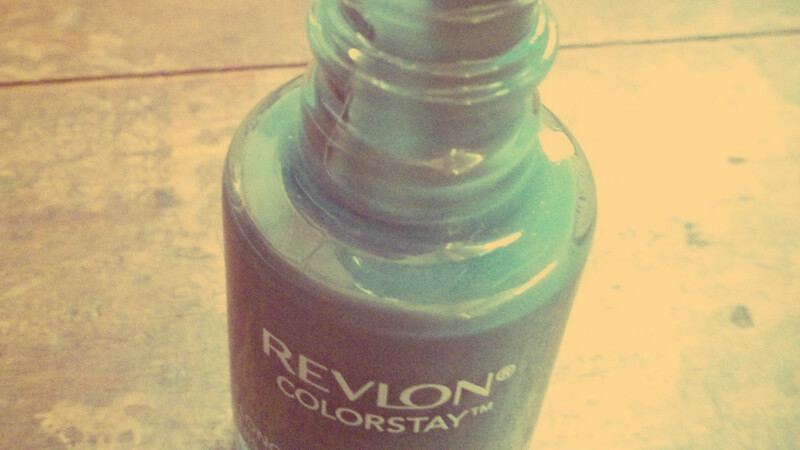 It is one of the most beautiful colours I have ever laid eyes on! It also helps that the packaging is just incredible! 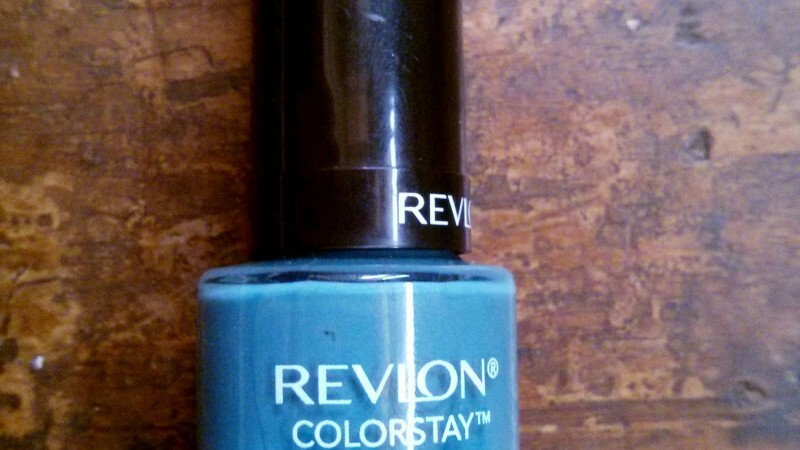 This is Revlon Longwear Nail Lacquer in Blue Slate. 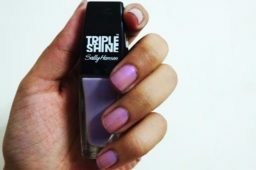 I think this is one of those polishes that you need to see moving because it flashes beautifully between navy and gray which is what I love most about it! 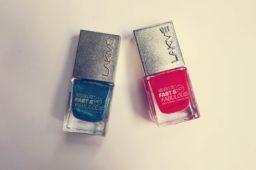 I think stock in on the low side and as this is a limited edition collection, you may need to hurry!! 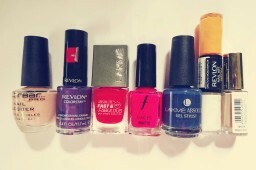 The Nail Lacquers are Rs.290 each.